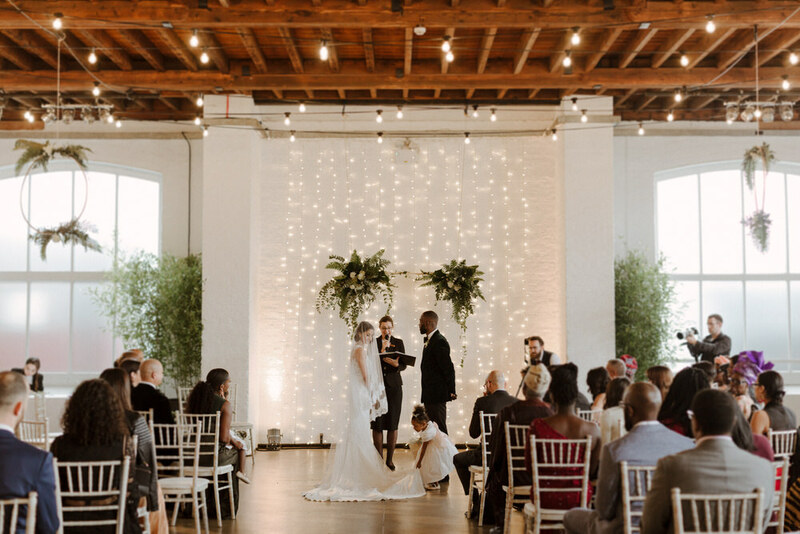 Relaxed weddings where the couple do things their way are what we’re all about here at RMW. We love Mel & Ollie’s attitude to planning, they did everything together, both taking an equal role. 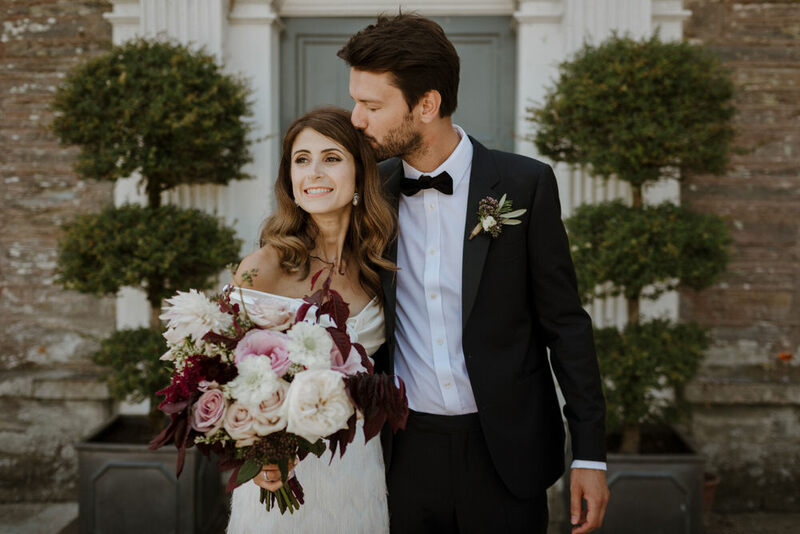 They wore exactly what they wanted, including a customised Little Mermaid jacket…I’ll let you take a peak at the wedding to see if it was Mel or Ollie sporting that number 😉 and they served their guests vegan wedding food because they are both vegans. And that’s just as it should be. It’s your day, so do as you please. Guests have a fabulous time when the wedding reflects YOU. After all, they are there to celebrate YOUR love. 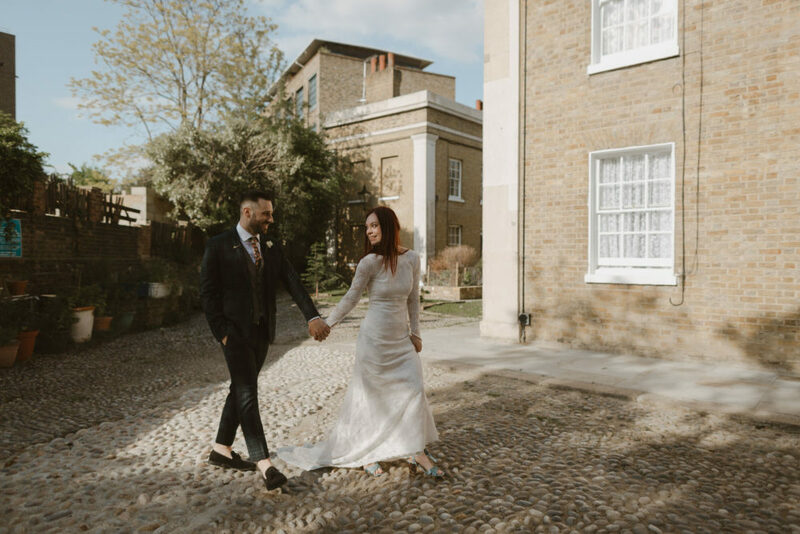 Mel and Ollie opted for a dream team of The Curries and This Modern Revelry to capture their day, so sit back, relax and enjoy because this wedding is going to knock your socks off. 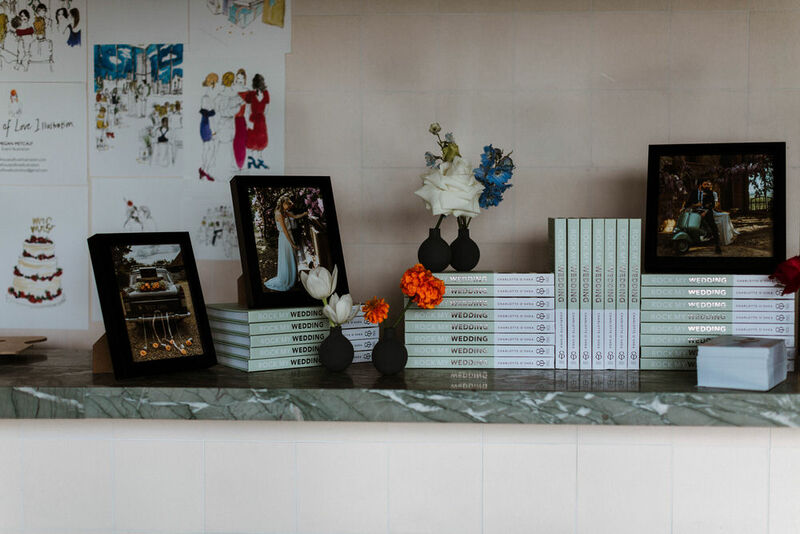 This year we were lucky enough to be at the Throughly Modern Marriage event, selling the RMW Book, Your Day Your Way, and chatting to lovely brides-and-grooms-to-be about their wedding plans. 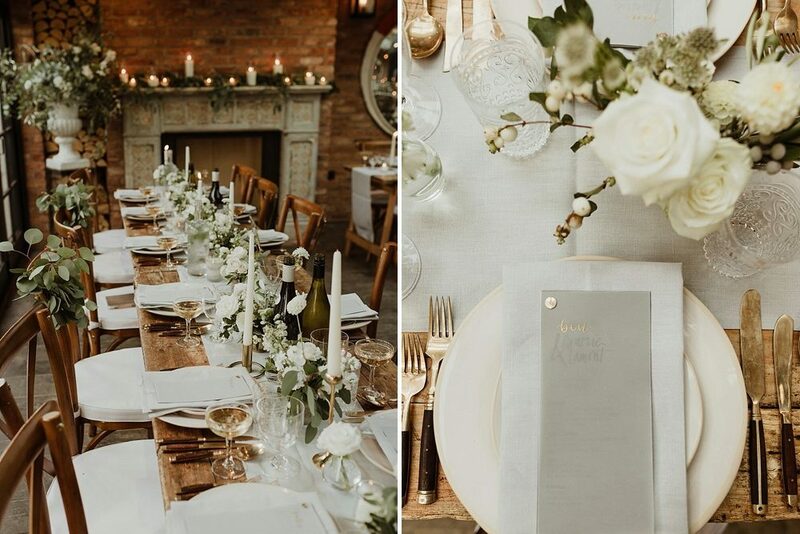 If you’re unsure how to dress your bridal party, then you should definitely take a look at this seriously stylish squad. 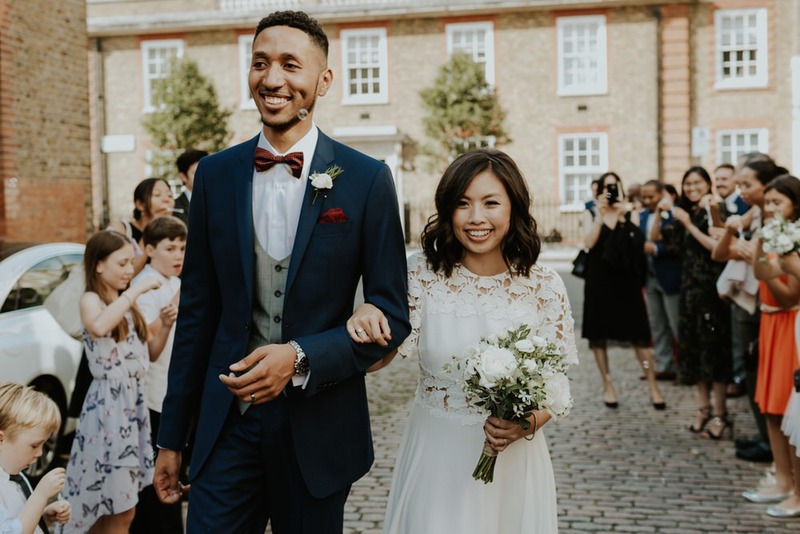 The groomsmen don navy suits with bow ties, the bridesmaids look heavenly in burgundy ReWritten gowns and Bride Linh looks exquisite in a Giambattista Vall wedding dress. That lace bodice is giving us all the feels. All the style and beauty was captured by The Curries for your pinning and swooning pleasure, so make sure you’re sitting comfortably, and we’ll begin.